A magnificent view of the city can be seen from her flat on the 17th storey in Toa Payoh East. This picture doesn't do justice to her flat's city view but I guess that's what my grandma sees each night, when she sits on her comfort chair at the balcony, without her glasses on. 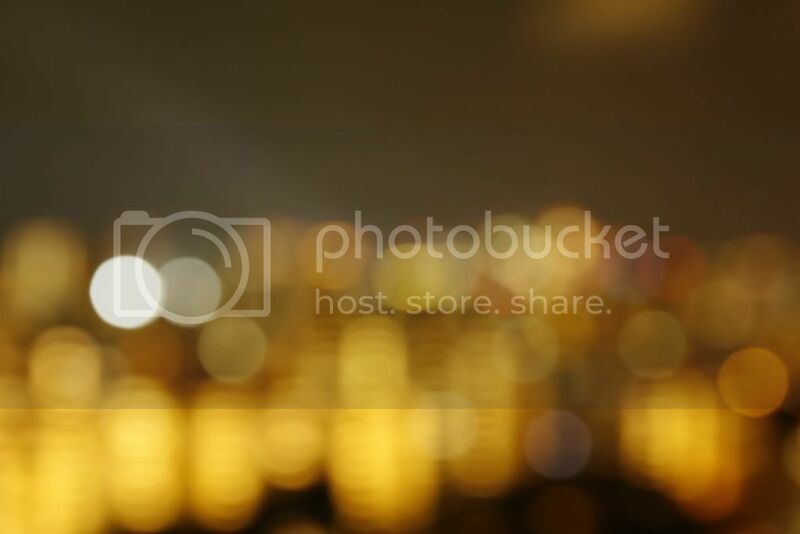 What is Bokeh? It sounds hokkien!